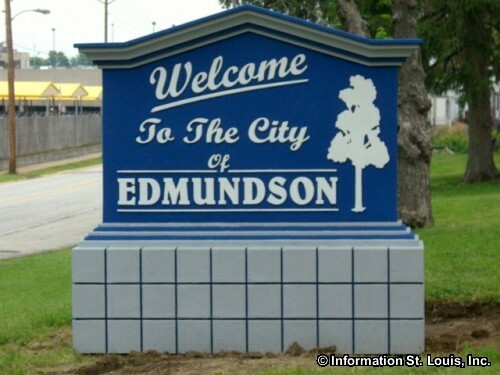 The City of Edmundson Missouri is located in North St. Louis County, just south of Lambert St. Louis International Airport. 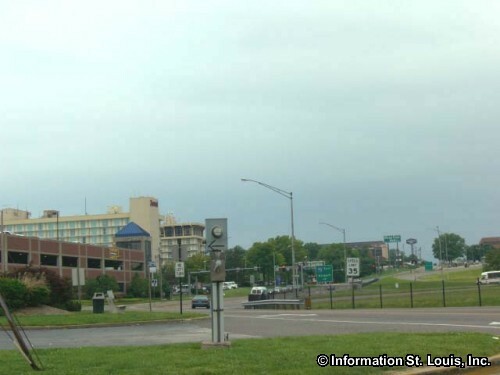 Important roads for the community are Interstate 70, Edmundson Road and Natural Bridge. The city had a population of 834 residents in 2010. 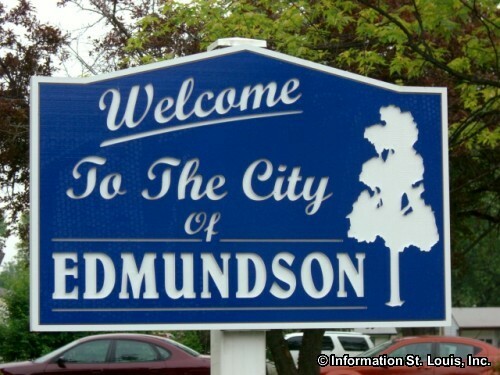 The city was originally incorporated as a village in 1948 and was then incorporated as a city in 1993. The residents of Edmundson are served by the Ritenour School District. 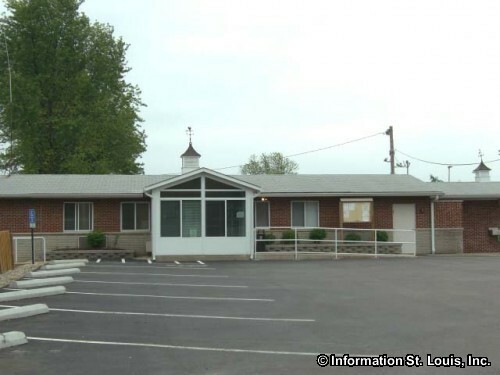 The district has six elementary schools, two middle schools, Ritenour Middle School and Hoech Middle School; and Ritenour High School. The district has the Kratz Elementary School located within Edmundson. 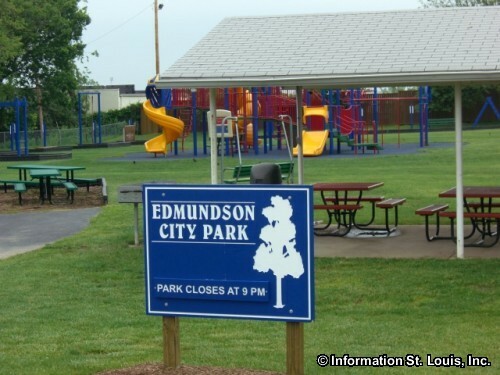 The city has one city park, Edmundson City Park. 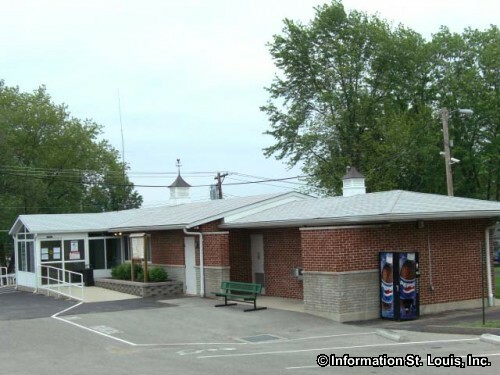 The amenities that the park provides to the residents of Edmundson are playgrounds, a walking track and exercise stations, a picnic pavilion and a large gazebo.